Basement Remodeling in Omaha, NE & surrounding areas. Frost Contracting offers basement remodeling and finishing. 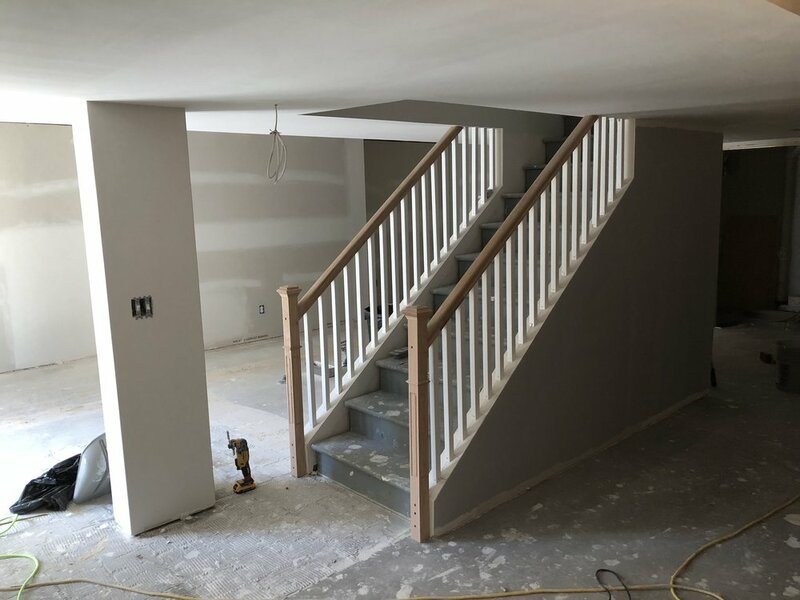 We offer complete basement finishes, but can also do phases of your basement project.